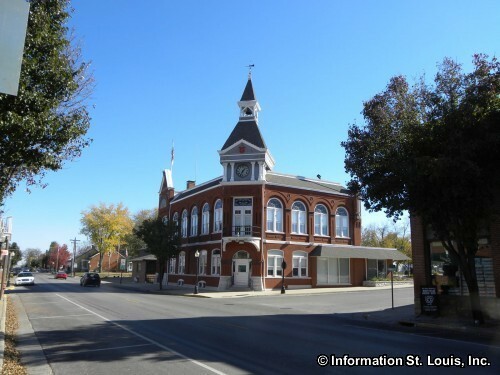 The City of Red Bud Illinois is located in Randolph County and is about one hour southeast of Downtown St Louis via Interstate 64 east to Highway 159 south. Important roads for the community are Highways 159 and 3, or Main Street and Market Street respectively, Locust Street and others. 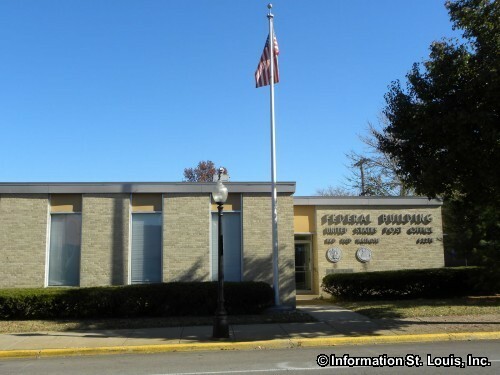 The City was officially incorporated in 1875. The population of the city in 2010 was 3,698 residents. 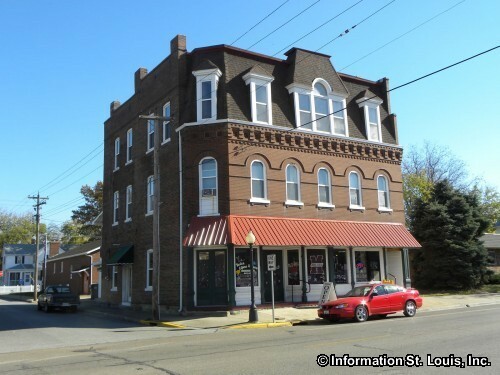 Red Bud's Chamber of Commerce hosts several annual events throughout the year. Autumn Fest is held in September, Deerfest and Holiday Happenings in November and Fireman's Picnic in June. 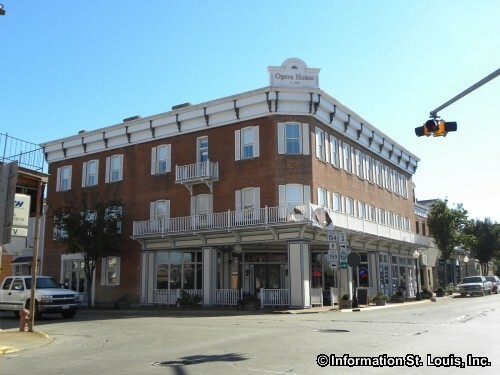 Downtown Red Bud, centered around the intersection of Main and Market Streets, is a Historic District which was placed on the National Register of Historic Places in 1978. 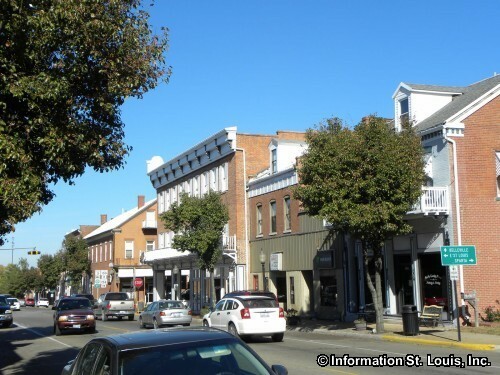 The town was settled largely by German immigrants in the 1850s and was an important stagecoach stop on the route between St Louis, Kaskaskia and Chester. 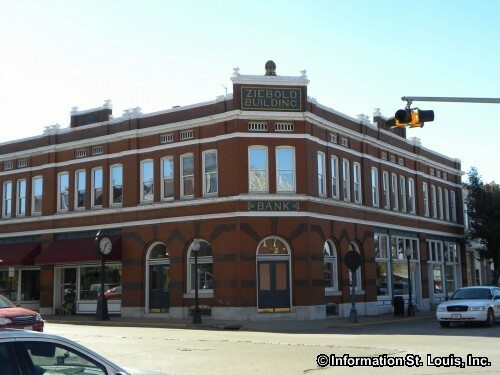 Several of the historic buildings are the Red Bud "Opera House" built in 1860, the Ziebold Building, built in 1895 and the Red Bud City Hall, built in 1894. 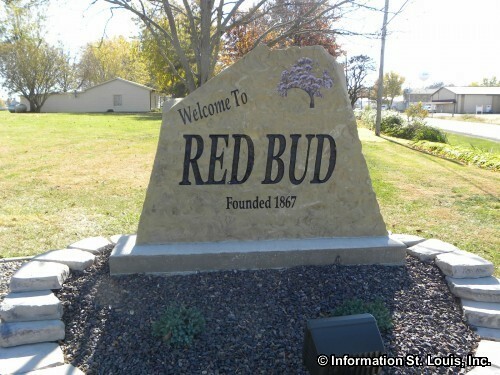 Welcome to Red Bud Illinois!